Eclipse Mars ships in 1 week, and that means that we are at the half-way point in my Eclipse Mars Top 10 List. Number 6 on my list is a feature that’s been in development for a while now and long overdue. 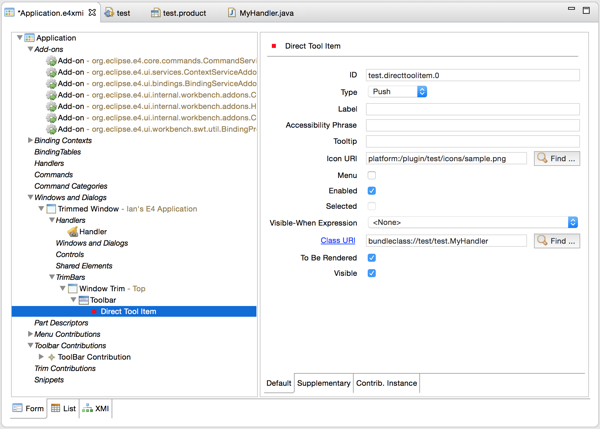 In 2012 Eclipse launched a new application model called e4. The application can be designed through a series of UI models, styled using CSS and dependencies are managed via DI. 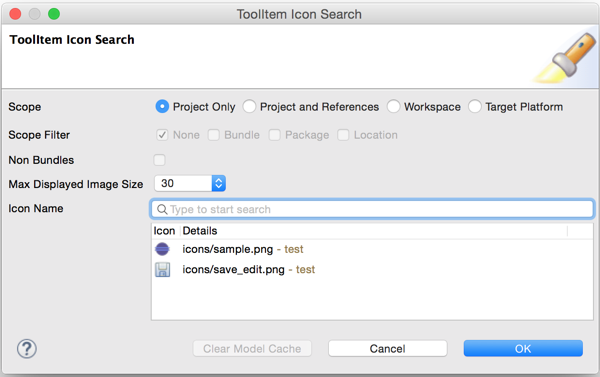 This year the Eclipse team has released tooling for e4 as part of the simultaneous release. 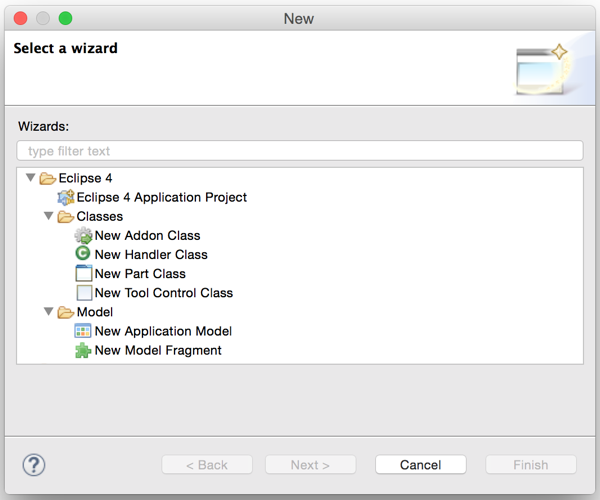 The Plug-in Development Environment (PDE) has a series of wizards and tools to help you create an Eclipse 4 application. There is an XMI editor which you can use to build your UI model. There are several other tools still in incubation such as the model Spy, CSS Editors and live editing tools which you can use to dynamically update your application simply by changing the model. If you are doing e4 plugins, or RCP applications based on e4, checkout the e4 tools.